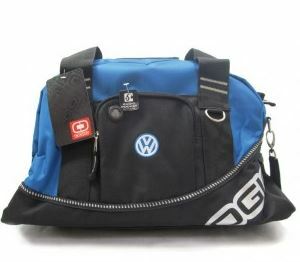 T-Shirts, Hats, Keychains, Bags, even Hot Sauce can be found in our Volkswagen Collection. Check them our today! Click Here to view our whole collection! 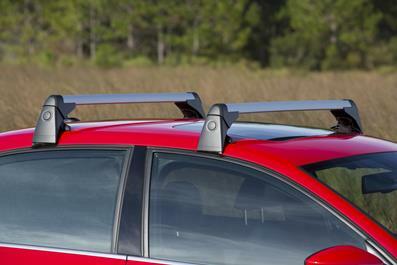 Looking to accessorize your Volkswagen?